Control and confidence vs. chaos and stress. This is the teeter totter of owning and managing a small business. 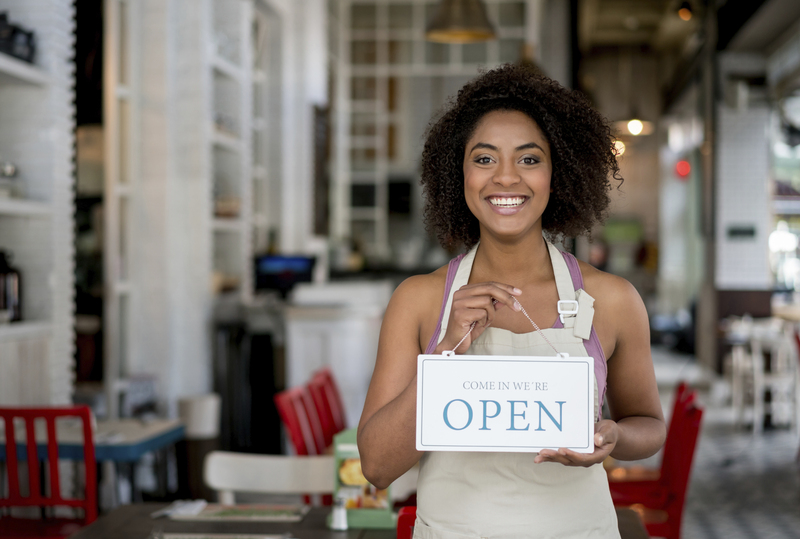 Entrepreneurs gain a mastery of their small businesses when they make financial management systems a priority. There is strength in knowing the numbers, and where a business stands day-to-day. This information positions owners for big-picture planning, and puts the business on track for optimum performance. Entrepreneurs can ditch the uneasy feeling that comes with sloppy systems, embrace the financial aspects of ownership, and watch their quality of life increase. Make a commitment to improve financial operations. Create a plan and systems that are simple to implement and maintain. Set a regular time to review financial accounts and reports. If accounting and financial tasks are not your strength, delegate this work to a skilled and trustworthy employee, partner or outside expert. Select a software program for financial accounting. There are many affordable, comprehensive options available. Choose one based on the size and complexity of your business. Develop policies and procedures that enhance financial operations; put them in writing. Keep original documents on every financial transaction, and have a system for recording and filing them. Share the policies and procedures with your team, and set a high standard for compliance. Enjoy the feeling of sound financial management. When these functions are carried out faithfully, and with care, entrepreneurs have a clear sense of where the business stands, and can set a vision. When it comes time to talk with a business lender about funds to fuel growth, the necessary documents and reports will be in place. For further reading on record keeping, check out the resources offered at www.irs.gov, including this article: Good Recordkeeping Helps Avoid Headaches at Tax Time.